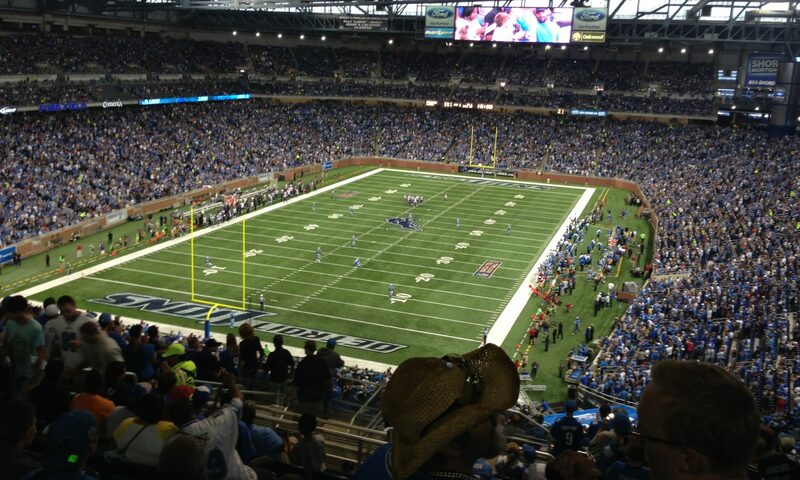 The Lions have returned home after a tough loss in Santa Clara to the 49ers. 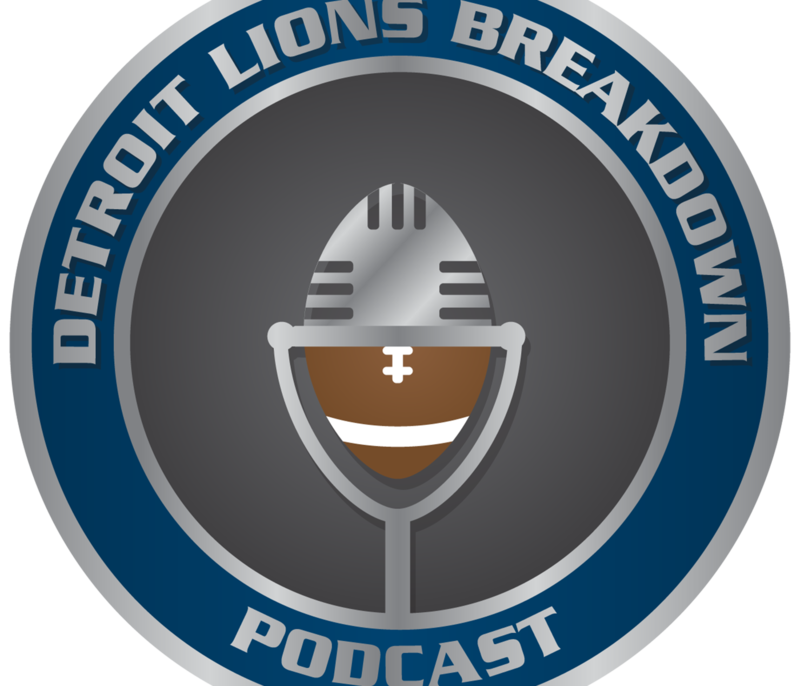 This week Erik and Joe discuss the Lions returning to primetime with a guest appearance on “Sunday Night Football” as the opponent of the New England Patriots. Are we going to see more Kerryon? How was Wiggins performance, should he keep playing? Can Golladay be a top 10 receiver, is this Golden Tate’s last year, why don’t the Lions use TEs? How can Jarrad Davis improve, could Davis and Christian Jones switch linebacker roles? Can Jamal Agnew expand his corner duties from the slot to the outside?